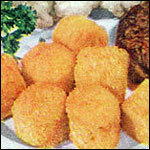 For this recipe, the ingredients should be treated more like guidelines. You can really do anything you like. Any flavored yogurt (as long as it's primarily white or cream-colored) will do. You could use all raspberries or all strawberries. You could forget about those completely and use cherries. If you don't care about calories, you could replace the yogurt with whipped cream or ice cream (probably not a good idea for breakfast). The sky is the limit. 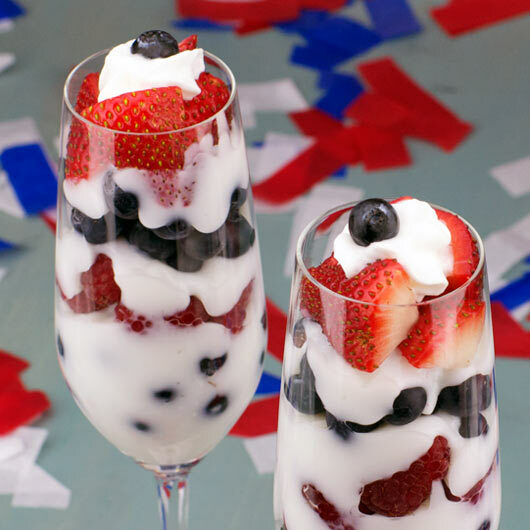 As long as it's red, white and blue and loaded with fresh berries, you'll be able to start your Fourth of July holiday with a tasty, nutritional bang (ala fireworks). 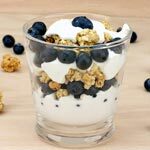 In a parfait glass or champagne flute, layer in a heaping tablespoon of yogurt and a small handful of blueberries. Follow that with more yogurt and a handful of raspberries. Repeat layers of yogurt and blueberries until you're alters are 1/2 inch from the top of the glass. Finish off the parfait with a layer of sliced strawberries, a dab of whipped cream and a single blueberry to garnish. Repeat process for additional parfait. Preparation Idea: To help layer in the yogurt, I used a piping bag (the kind you would use for frosting) so I wouldn't smear yogurt on the sides. That was especially useful because the mouth of champagne flute was pretty small to work great with a spoon. 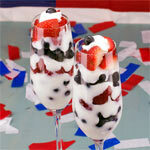 Celebrate America with a red, white and blue breakfast parfait. 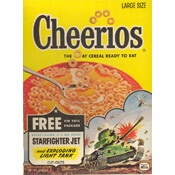 Great for the Fourth of July or any day of the year! 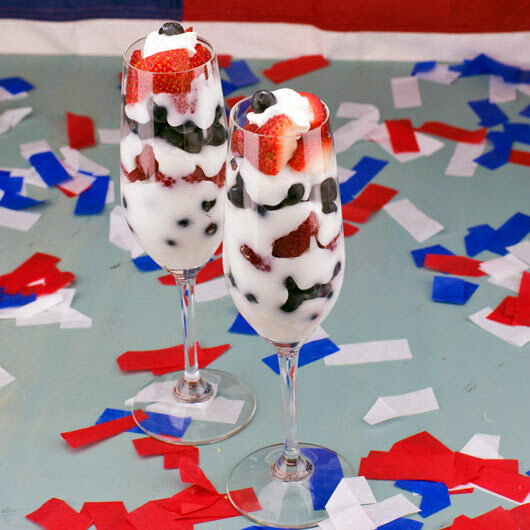 What do you think of Fourth Of July Breakfast Parfaits?